Avi Setton received a B.F.A. in Film & Television Production at New York University’s Tisch School of the Arts with a minor in Philosophy, and an M.A. in English at Lehigh University. Avi's experience is wide-ranging: he works as a filmmaker and project manager at Google, taught documentary filmmaking to graduate students at Lehigh, taught screenwriting at SOCAPA, worked as a story logger on a reality TV show, worked as an editor, script supervisor, and assistant cameraman on films, TV shows, and commercials, among other freelance industry jobs. 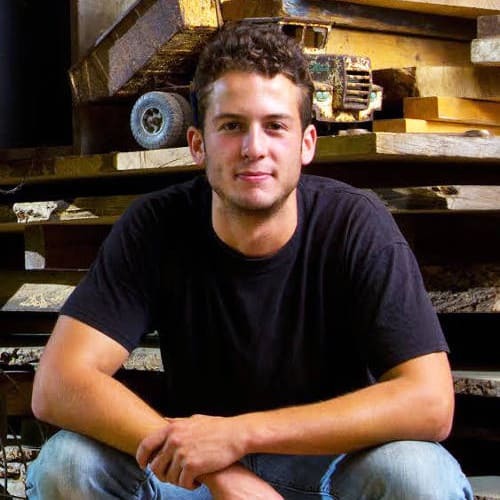 With a degree in architecture from Lehigh University, Eli Hess works as a digital designer and fabricator of furniture, sculpture, and public art for Hess Industries, LLC in Baltimore, Maryland. The group responds to public calls for artists to design and build monumental, interactive sculpture for public spaces, including airports, public universities and municipalities. Hess has also been featured in galleries in Baltimore and Allentown, Pennsylvania, and he works as an artist in residence at Saint James Academy in Sparks, Maryland. As Founder and CEO of The Film Fund LLC, filmmaker and producer Thomas Verdi wants to help fellow independent filmmakers secure funding for their projects. 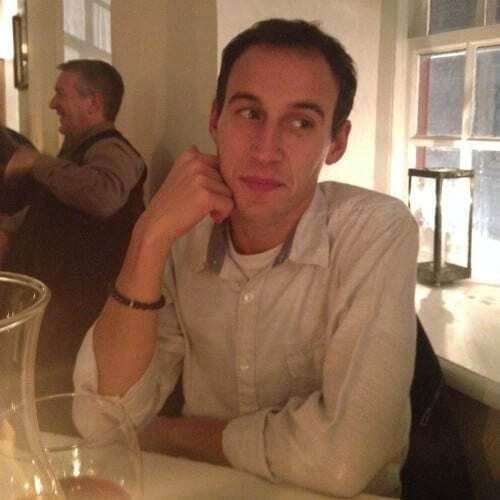 He serves as Head of Production at TAV Films and works as a freelance content writer. 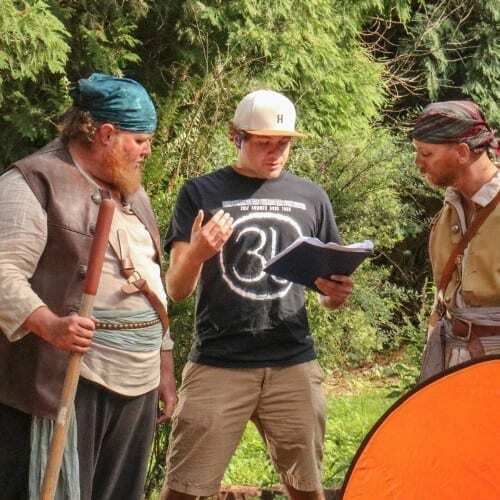 Thomas has been writing and directing films since he was a kid, and his short film “Son of Blackbeard,” currently in post-production, placed as a semi-finalist in HollyShorts Film Festival’s Screenplay Contest. He has his Master of Engineering in Technical Entrepreneurship and Bachelor of Arts in English from Lehigh University, where he also studied film studies and creative writing.